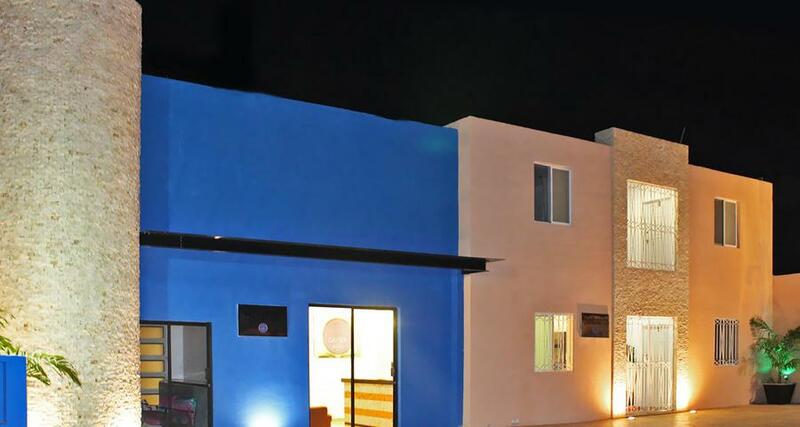 Gayser Apartamentos is a 3* hotel located in Valladolid, Mexico. It features 17 rooms. Gayser Apartamentos is conveniently located near various points of interest in Valladolid. This hotel offers air-conditioned studios equipped with a kitchenette, mini-fridge and a microwave. Some also feature a dining area. This hotel is an excellent option for those seeking an affordable weekend getaway or an extended stay.